Google AdWords Search Engine Marketing is one of the fastest ways to increase the visibility of your business in Google Search Engine. To further explain that, let’s imagine that you are running ads on Google for specific keywords related to your business and if someone types those keywords, your Ads will show up and once clicked will bring visitors to your website Landing page associated with that ad. Since you use the specific keywords for your business, you will get high quality most relevant traffic to your website. Let’s discuss this further in more details. 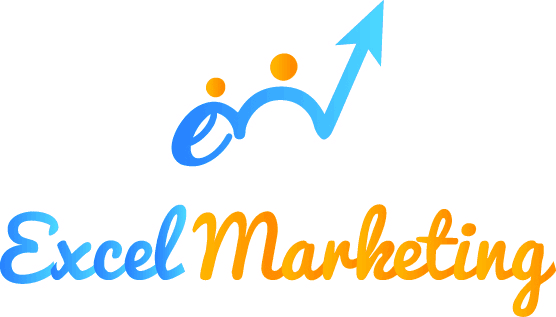 It helps you to promote your business on the search engines and provides the most relevant traffic to your website. You can setup your marketing campaign by selecting keywords and set up the budget you want. It also helps you to make branding of your business by showing up an ad when someone types keywords related to your business on the search engine that you are bidding for. 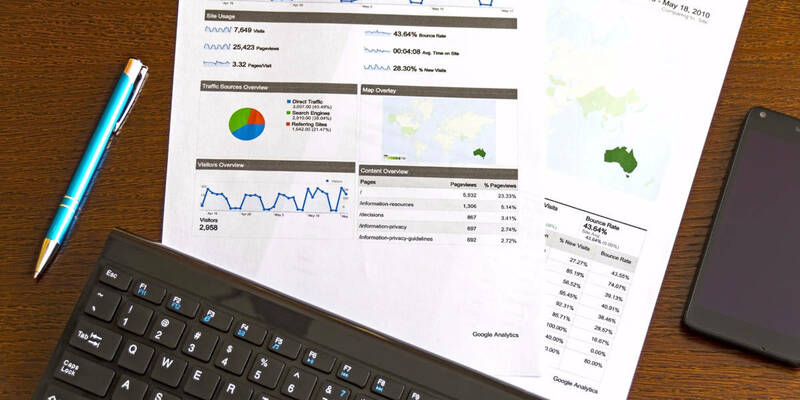 The key to successful Search Engine Marketing for your business is developing a coherent strategy and execution plan encompassing organic and paid approaches. Everybody wants more traffic for their website, I want it, you want it. We all want it in order to achieve more success for our business. Why do we need more traffic? It’s because we know that more traffic means more leads and which further leads to more sales. Your marketing plan must consist of Search Engine Marketing in order to get highly qualified traffic to your site quickly. You have likely heard of SEO or search engine optimization. The difference between the two is that in Google AdWords you can pay to get your ads on the top of the SERPs (Search Engine Page Results) such as Google very quickly. On the other hand, it takes longer to do the same in SEO. The most important part in Google AdWords search engine marketing is doing proper optimization of your website in accordance with associated campaigns to provide users the most relevant information. 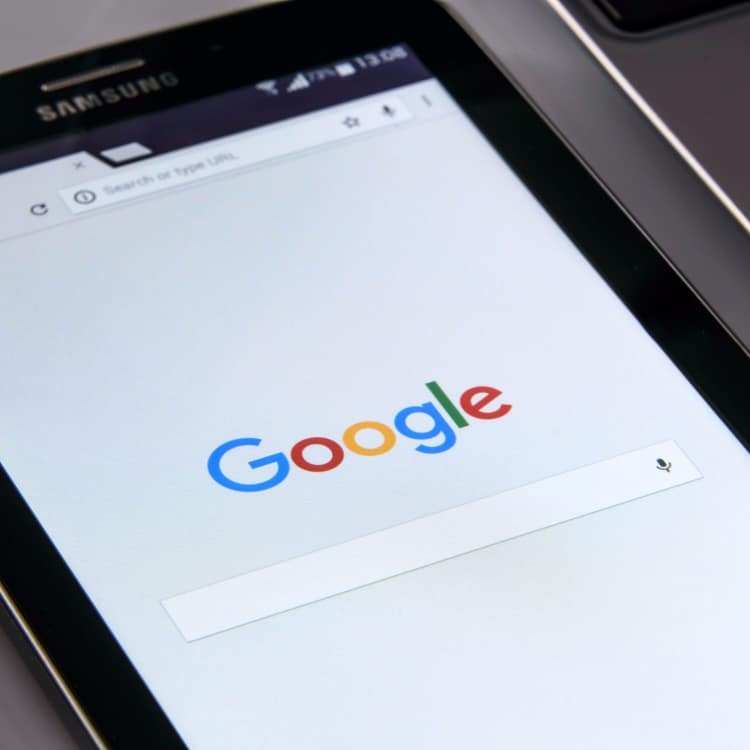 This means when the visitor sees your ad in Google search results, they will click the ad and will look for further information before making a decision to buy your product or service. But, if the final URL doesn’t contain that information or if that’s not the right page you want them to go to, they will just leave as quickly as they entered and you will end up losing money and maybe your potential customers too which is the last thing you want to happen. Track your website traffic via Analytics. Another reason is on AdWords, if your Landing page is not relevant to your ad, you will get a low-quality score which means your CPC (cost per click) will increase and low ad rank. In short, make sure that your website contains information which is actually useful to your visitors. There are many points that you need to make sure to do it right to run successful & profitable AdWords Campaign. Keywords planning is the most important task in Google AdWords. You need to choose the keywords relevant to the landing page of your website. There are a variety of tools available to find keywords for your AdWords advertisement. These are the some of my favorite tools which I use regularly. Keyword Planner is the number one tool that comes to my mind when I want to do my keyword research. This is because firstly, it’s Free and secondly, very easy to use. After entering your information such as your product/service category and landing page, it quickly displays the list of keywords for you to choose from. Another Free tool to do your keywords research for your next AdWords search engine marketing campaign. It’s easy to use, just type the keyword you want to have ideas for and then it will display the information such as Keywords, monthly volume, and CPC. When it comes to AdWords advertising, relevancy is the key to success. The more is the relevance, higher is the Quality score and better will be your Ad rank on Google. Make sure you Ad is relevant to the keywords along with the landing page associated with it. Once your Ad is live, consider doing A/B testing. See what ads are performing well. create new ones and delete the low-performing ads. This will improve your CTR (click-through rate). Create different ad groups for different products or services. Then add keywords relevant to that particular product which will help us presenting more relevant ads to our users on search engines. Also, don’t add more than 20 keywords per ad group. Extensions are also very important part of your AdWords. They can help your Ads achieve more in the search engine which means your Ad will show up with the relevant extensions you have chosen to provide some extra information to the people such as your business number and location. Another advantage is that it will surely increase your CTR(click-through rate). 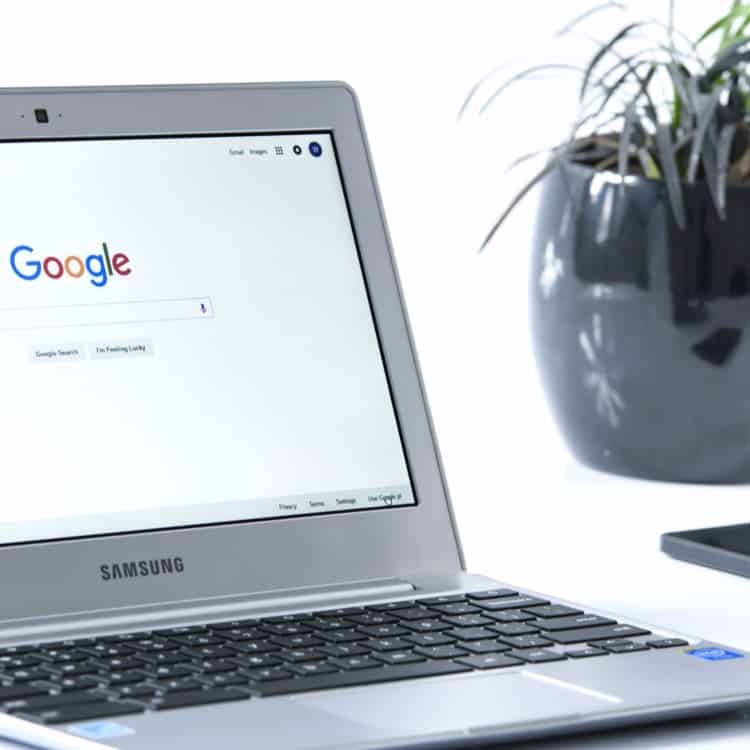 There are various extensions available to use in Google AdWords such as call extension, location extension, callout extensions, site links extensions and more. If you want to be really successful in advertising on the search engine, there is one thing to remember that you are not the only advertiser out there which means you will face a lot of competition out there. You need to adopt a right strategy in the beginning to run a profitable AdWords campaign. You need to be aware of what keywords are bringing more traffic to your competitors, their ad copies. Most importantly, if they have been using those keywords for a long time means that it is bringing them more quality traffic otherwise they wouldn’t have been using those. So, you can get the idea which you can put in your keyword analysis. These are the few competitor keywords research tools for both SEO and PPC. SEMrush is all in one marketing toolkit for marketing professionals. You can use it to check your competitor’s organic keywords, paid keywords, backlinks, Ad copies and more. Spy Fu is very easy to use, just enter the domain name or keyword you want to check and boom, it then displays the information regarding that domain. I would like to sum up by saying that Search Engine Marketing is a must do approach for businesses. Today, everyone types their queries from general to questions whose answers they are looking for or whether researching for products or services they are looking to buy they go to Google for that. And if you are running proper AdWords search engine marketing campaigns you are sure to get huge success by showing up your business Advertisements to your potential customers. 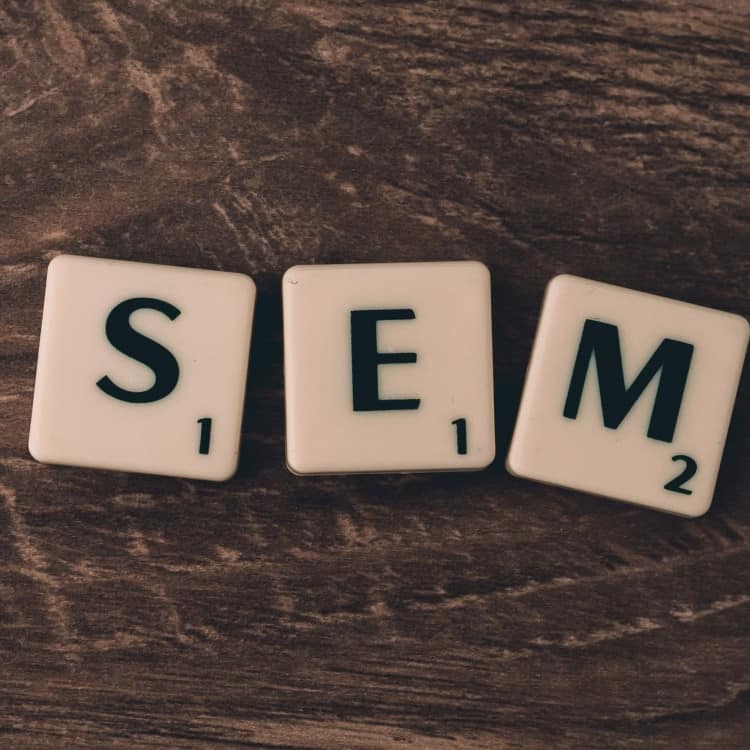 At last, it is important to mention that SEM is an ongoing process which is vital to your business growth and same time increases brand awareness. If you need any help in Google AdWords, Excel Marketing can help you achieve all the success you are looking for.